Green bell pepper silhouette on a green background. Silhouette of a golf ball with a green background. 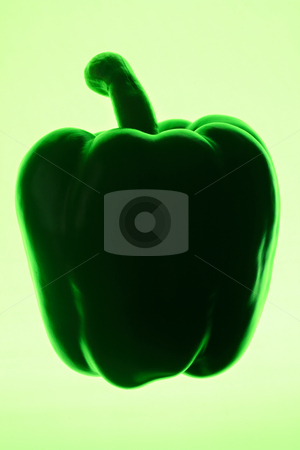 Photo of Green bell pepper silhouette on a green background.